Spring Break and Summer Vacation are coming. 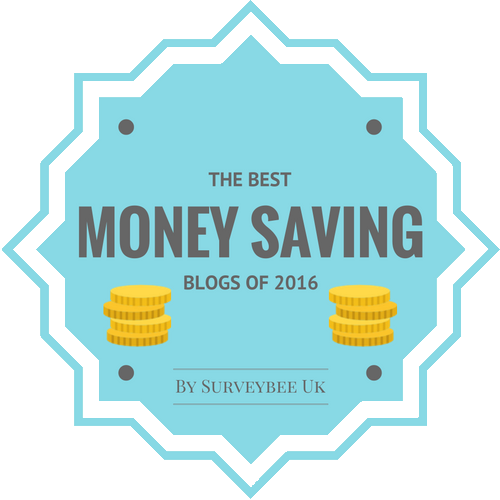 If the prospect of putting on a swimsuit is making you twitch, then you need to Moov! There are a ton of fitness trackers out there, but how many actually show you which exercises to do and how to properly do them? 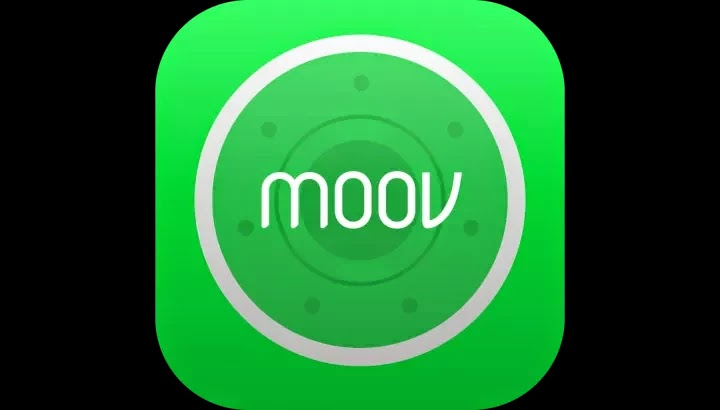 If you need a coach to help you get in shape, like I do, then Moov should be on your shopping list. Not only that, but Moov can get you in shape in less than 10 minutes per day! I’m in love with this, because I don’t have motivation to exercise for an hour every day, but even I’m willing to get moving for 7 minutes. That’s right! 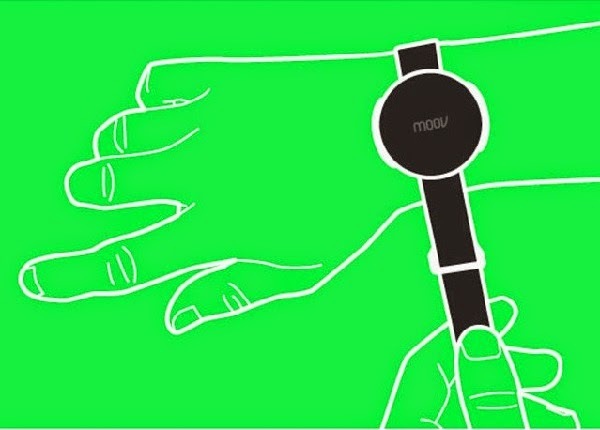 Purchase your Moov wristband and download the Moov 7 Minute + Workout to your iPhone or iPad and get started. 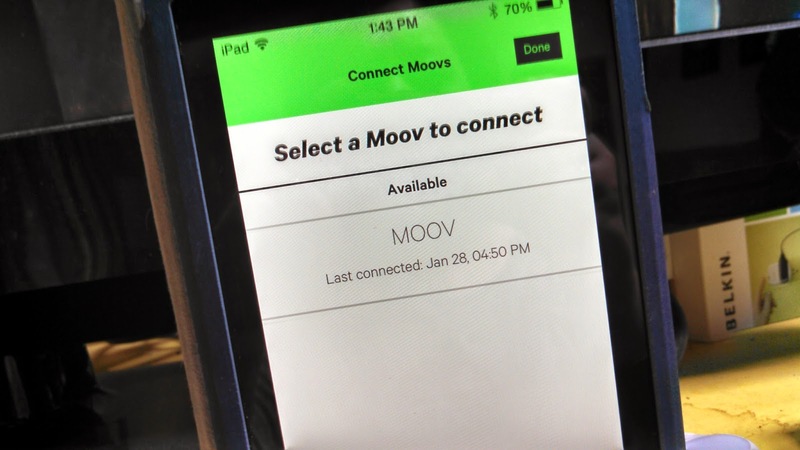 Moov is quick and easy to set up, so you can get started right away. You aren’t spending half an hour inputting all your information and then over the whole thing by the time it’s time to start your workout. You know what I mean. Your workout goes through three sets of six exercises: jumping jacks, squats, lunges, planks, push-ups and sit-ups. You don’t have a chance to get bored before you’re on to the next exercise. 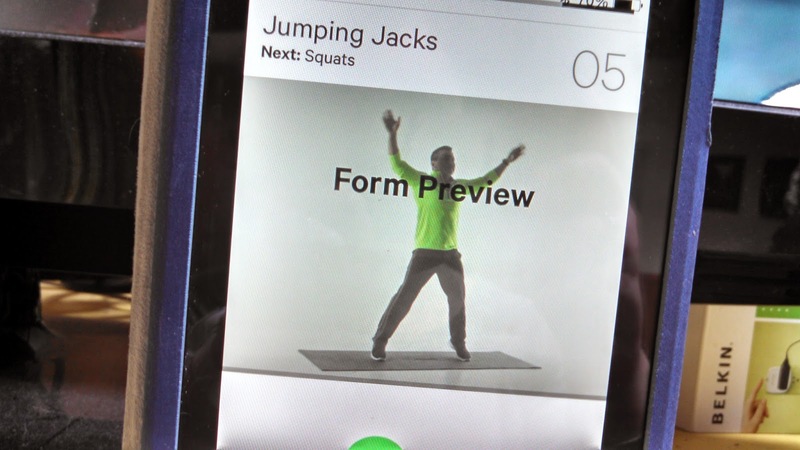 It asks if you’re ready to go and then shows you via a swirling counter how well you’re doing with each individual exercise, which helps you improve each time and do the exercises correctly. After each set, you get a quick 20-second cool down to catch your breath, drink some water and get ready to go again. It’s long enough to rest, but not too long that you want to sit down and give up early. How much of a workout can you really get in 7 minutes? (About 8 ½ with rest periods) I hate to exercise, because it’s boring and I never know what I should be doing or for how long. Plus, without someone to motivate me to keep going, I often quit in the middle or just don’t do it. 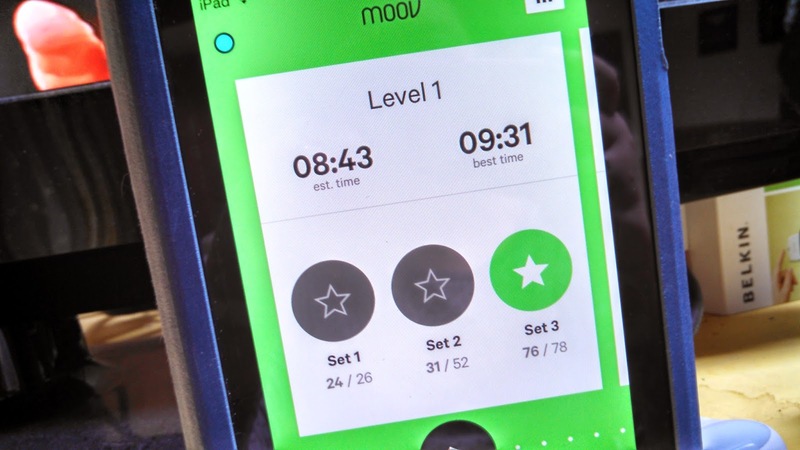 Moov made it easy for me to do the exercises, because I knew how long I would be doing them. They go quickly and, because you see the meter for how well you’re doing, it makes you want to do your best. The day after my workout, I could tell which muscles I was working and was sore the same way as if I’d done a longer workout of just a few of those same exercises, so knew it was working. Keep up with your daily routines – changing levels when they get too easy – and you’ll find yourself ready for that swimsuit in no time. Because the only things you need for your workout is your phone or tablet and your wrist band, it’s easy to take it with you everywhere you go. Get your 7 minutes (or more) in even after a long day of sightseeing. Starting your day with a brisk workout can give you more energy and wake you up so you’re ready to do everything on your list. Since the workouts are so short, and you can connect more than one wristband to your device, you and your partner can exercise when it’s convenient, whether it’s before you leave for the day, before you head out for dinner or any time you can fit it in. 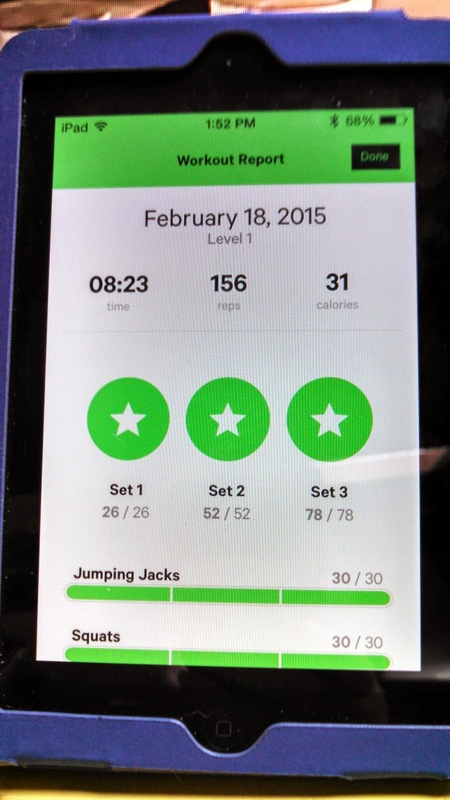 Challenge each other to be better and match each other’s workout levels. If you're just exercising on your own, it's okay. Moov encourages and coaches you via voice. Just turn up the volume on your phone or tablet to hear it. So, if you are pressed for time, but still want to look your best, then find ten minutes in your day for a quick, but efficient workout. You’ll be glad you did when you get to the beach and put on that bathing suit you’ve been dreading. Plus, you know you’re going to be eating some high-calorie meals on your trip, so why not start losing them before you eat them? It’s a lot better to lose a few extra pounds that you know you’ll gain back than have trouble getting your pants on by the end of your vacation, right? 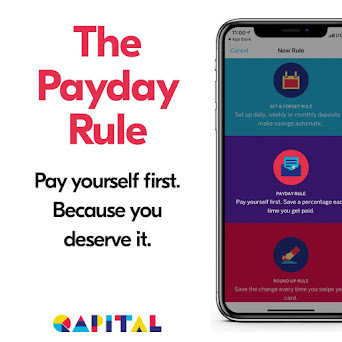 It’s happened to me before and I’d much rather have little extra waistband room to spare at the start of my trip than have to go buy something a little looser before I head back. Are you ready to start exercising in just minutes a day? If you are, then go get your Moov today! Other specifications: Each Moov comes with 2 bands (so it fits everyone and can use the longer for your ankle) and a charger. 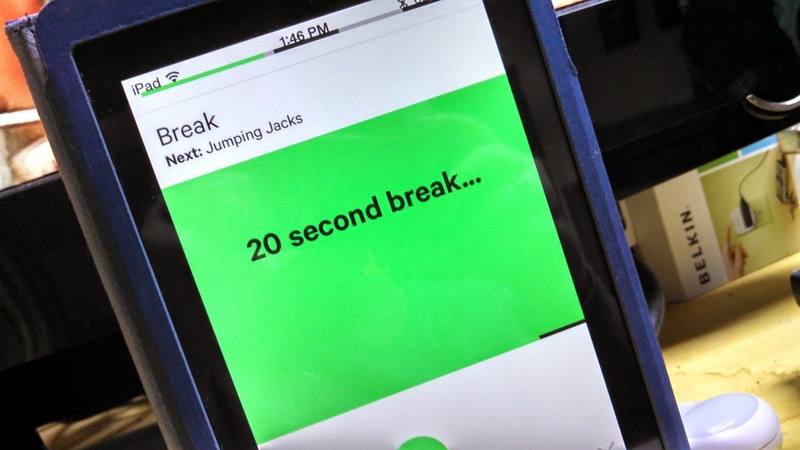 Apps you can use: Moov 7 Minute+ Workout, Run & Walk, Cardio Punch and Swim. Yes, you can swim with your Moov! Disclosure: I was provided a loaner Moov band for the purposes of this review, but all opinions are 100% mine.